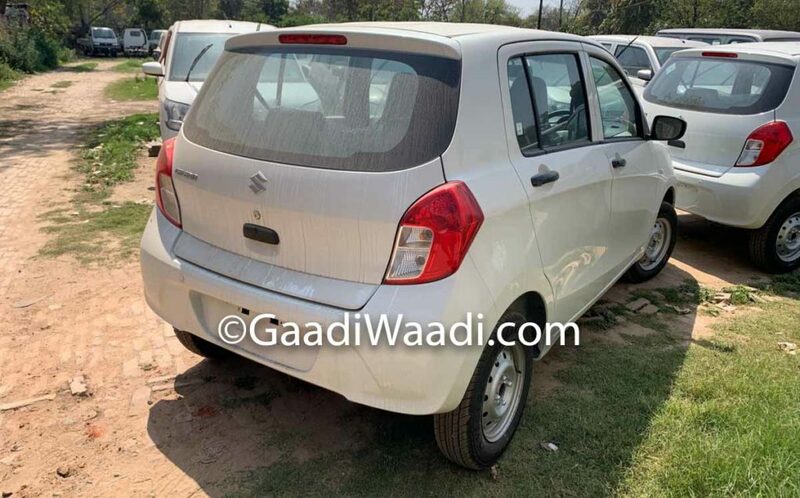 Maruti Suzuki Celerio is one of the popular models in its segment and the hatchback has crossed one lakh sales mark in FY2019 as the company has managed to sell 1,03,734 units. The Celerio didn’t receive an update last year as the facelift model along with new X variant was introduced towards the end of 2017. 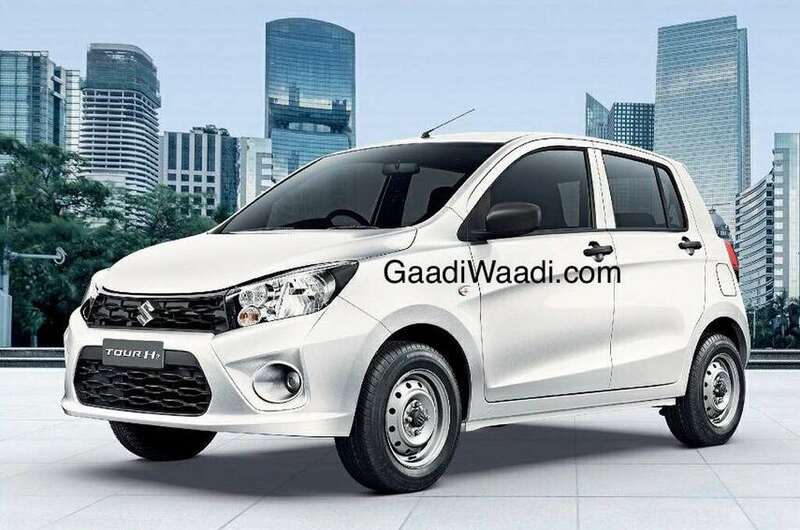 2019 is going to be a tough year for the Celerio as the new Santro from Hyundai is off to a good start and the hatchback has already crossed 50,000 unit sales. But the Celerio has managed to beat the Santro along with Tiago last month. The updated model launched in late 2017 comes with minor changes as the front get a new bumper and the fog lamp housing design is also different along with wider air-intakes. The facelift model of Celerio is 95 mm longer than the earlier version. The rear gets new bumper along with minor changes for the tailgate. The interior continues to be the same but the facelift model comes with a black and beige finish, which improves airy feel inside the cabin. The top end model gets an integrated music system with controls on steering wheel, Bluetooth connectivity, alloy wheels and more. The next-gen version is expected to be launched by late next year. The company is focusing on safety as the facelift model come with two airbags (passenger side airbag as optional), ABS, driver side seat belt reminder and rear parking sensors. The new X variant of Celerio gets slightly different colour theme along with black plastic cladding and it comes in two new colour options also – Solid Paprika Orange and Caffeine Brown. 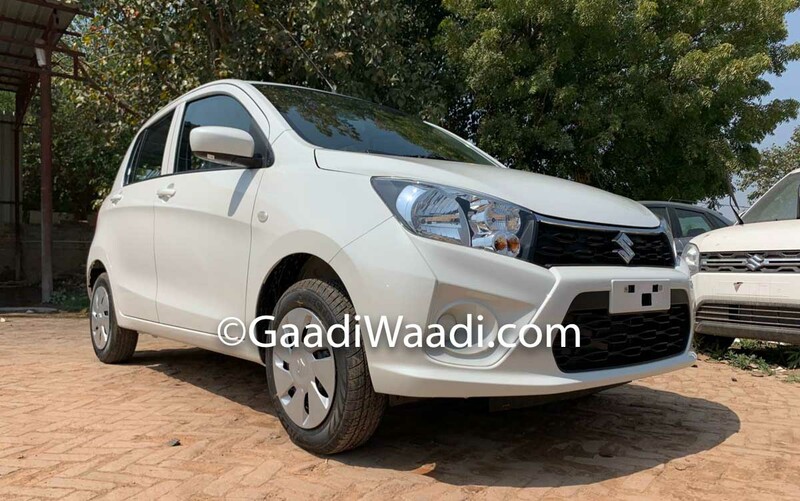 The Celerio is powered by 1.0 L K-series engine producing 67 hp of power and 90 Nm of torque, this engine is mated to a 5-speed manual and AMT gearbox options. The hatchback also comes with CNG option in which the engine puts out 59 PS and 78 Nm. The manual and auto variant return 23.1 kmpl and 31.79 for the CNG variant.